We have enhanced our biggest model – in major: Faster! 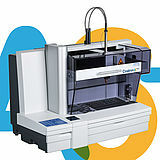 The newest model from the Coatron A series is a milestone in our history of the fully automated Coagulation Analyzers. 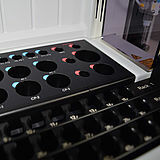 Since more than twenty years, our complete line of Coagulation Analyzers running worldwide in thousands of Laboratories with high reliability and precision. 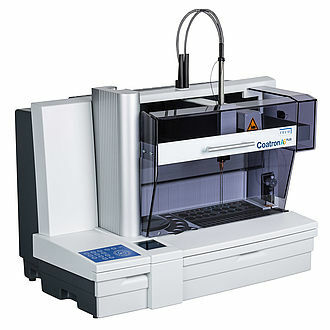 The compact built-up and construction, along with optimized workflow makes the new Coatron A6 Plus to the perfect partner in big sized Laboratories and diagnostic centers. 6 optic channels at 405nm with auto light sensing and maximal light elimination to reduce interferences such like bilirubin or sunlight. 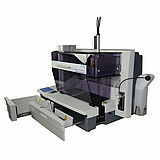 Intuitive TECO familiar graphical user interface.